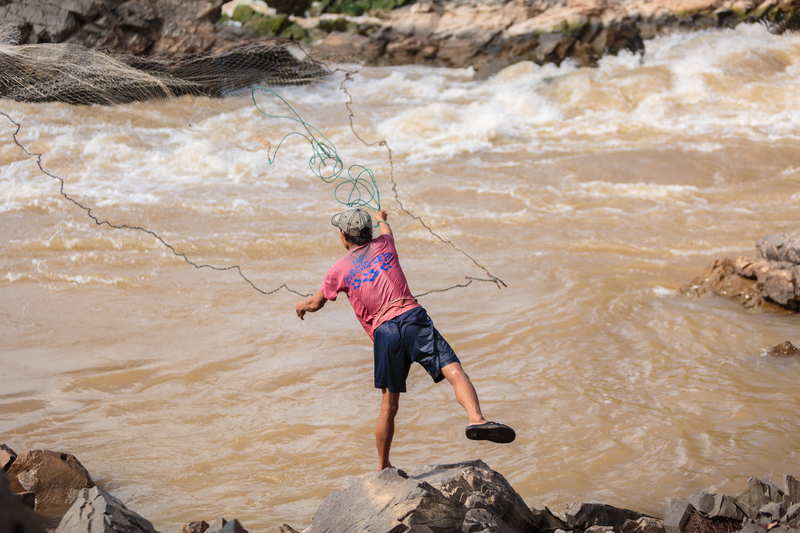 Laos is famous for its preserved nature and its life around the Mighty Mekong. We propose you another way to travel around the Land of a Million of Elephants, by visiting its astonishing waterfalls. On the tracks of the “100 Waterfalls” in Nong Khiaw Nong Khiaw is a charming village situated in the north of Laos. Nong Khiaw is famous for its nature, trekking and its beautiful view point.